Paul Mutone, an accountant with 27 years of experience in higher education finance at leading liberal arts institutions including Vassar, Marist and Trinity colleges, has been named vice president for finance and administration at Franklin & Marshall College, effective Feb. 19. President Daniel R. Porterfield made the announcement in a Wednesday message to the College community. "I am confident that Paul's leadership, experience and drive will serve F&M well as we position the College for near- and long-term financial strength, manage the finances associated with today’s highly competitive student recruitment and endowment management processes, begin construction of an extraordinary new visual arts center, and expand and accelerate our fundraising efforts that already have produced record-breaking results in recent years," Porterfield said. Mutone currently serves as chief operating officer for Kirchhoff Companies, a diverse real estate development firm in New York’s Hudson River Valley, managing the day-to-day operations of more than 80 limited liability corporations. In addition, his responsibilities include debt portfolio management, securing government grants and tax credits under the state’s brownfield program and the federal government’s new markets tax credit program, and preparing and reviewing project budgets. As F&M's new vice president of finance and administration, Paul Mutone brings 27 years of education finance to his new post. He began his career as a supervising senior accountant at KPMG Peat Marwick in 1985, following his graduation from Pace University with a degree in business administration and accounting. Four years later, Mutone went to work for Vassar College, first as controller and then as associate vice president for finance and controller. His responsibilities encompassed everything related to college finances, including budget planning and development, investments and endowment utilization processes. In 2005, Marist College named Mutone vice president for business and financial affairs. He served as chief financial officer, responsible for operating and capital budgets, among his myriad duties. From 2008 to 2016, Mutone was vice president for finance and operations and treasurer at Trinity College in Connecticut. In his roles there as chief financial and chief administrative officer, he had responsibility for overseeing operating and capital budgets, strategic planning, human resources, buildings and grounds, vendor contracts, legal affairs and campus safety. A certified public accountant, Mutone is a member of both the National Association of College and University Business Officers (NACUBO) and Eastern Association of College and University Business Officers (EACUBO). He has been active in his community as a member of the Board of Corporators at Hartford (Conn.) Hospital. He previously was a board member and audit-finance committee chair with the Connecticut Health & Educational Facilities Authority, and as a board and executive committee member of the Southside Institution Neighborhood Alliance in Hartford. 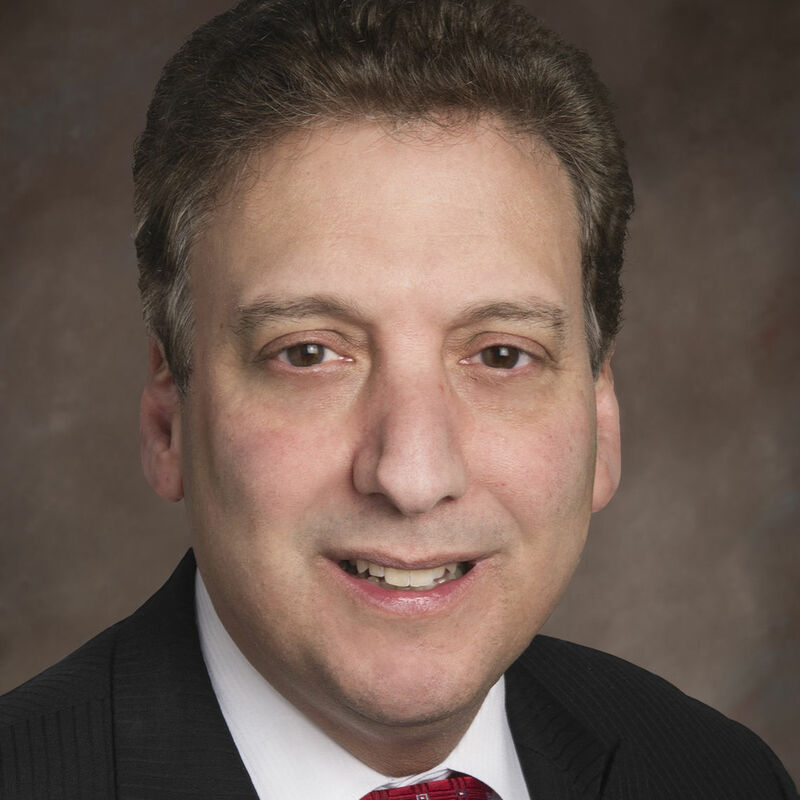 His service to education extends, as well, to his work as a member of the board for the Connecticut Student Loan Foundation, and as a board and audit-finance committee member of the Connecticut Higher Education Supplemental Loan Authority. Mutone and his wife of 30 years, Helen, have three grown children: Thomas, Daniel, and Alyssa.